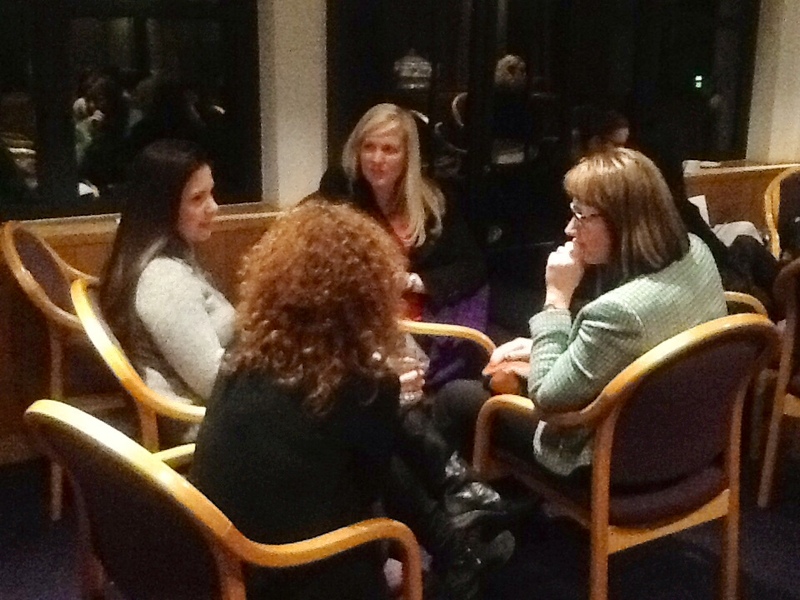 On a cold wintry evening thirty women met at Cambridge AWISE headquarters to learn about negotiation skills and how its outcomes could make the difference between success and failure. The members had the opportunity to learn from the very experienced solicitor and consultant Ruth Barber. She had given a number of such workshops before to different types of audiences including undergraduates. Ruth decided to focus this session on practical tips on negotiating pay rises in the workplace.